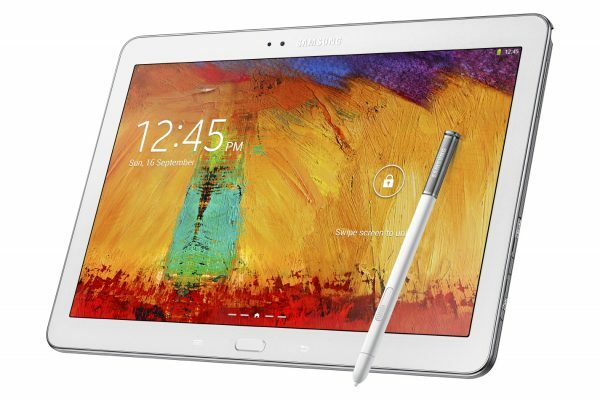 The other announcement, following that of Galaxy Gear and Note 3 was that of the Note 10.1 tablet, the 2014 addition. 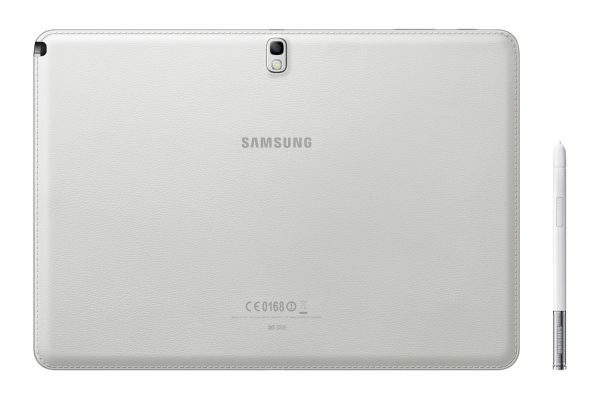 “The new Galaxy Note 10.1 is the most progressive 10-inch tablet, delivering the best viewing and multitasking experiences. It is the most recent demonstration of Samsung Mobile’s focus on constant product innovation to stay aligned with shifting consumer interests,” said JK Shin, CEO and President of IT & Mobile Division at Samsung Electronics. “The Galaxy Note 10.1 (2014 Edition) unites a range of features that will consistently surprise consumers as they realise how much easier and more enjoyable it makes their everyday lives”. Much like the Note 3, it offers a similar rich viewing experience, similar styling, as well as similar multitasking. The Note 10.1 will come with Wifi, Wifi and 3G, and Wifi and 4G versions, and available in 16GB, 32GB, and 64GB with microSD Slot.